During this unit we explore different topics such as; what do we learn in school, what are rules in school, letters, numbers, and colors. 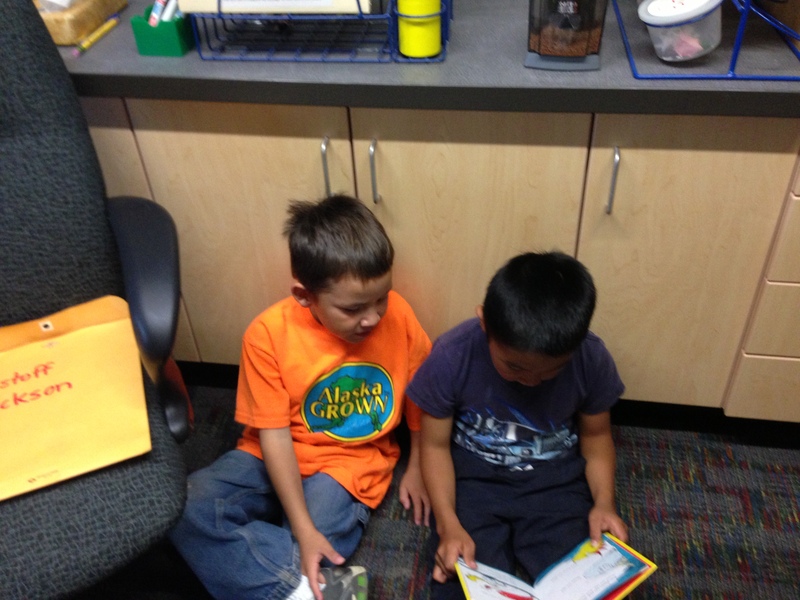 For 1st graders it’s more of a getting back into a routine and review our letter sounds and decoding skills. 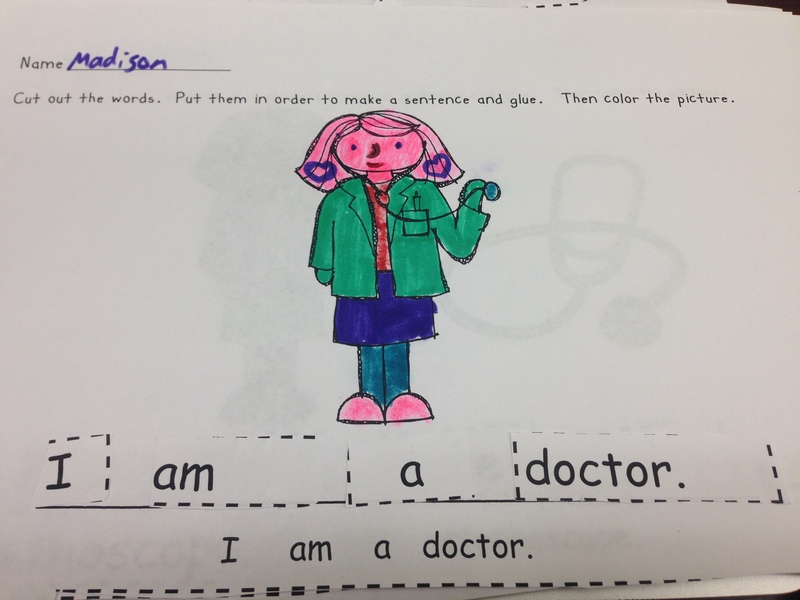 After the initial excitement of school is over, it is really important for children in Kindergarten to gain self-awareness and learn more about who they are as a person. 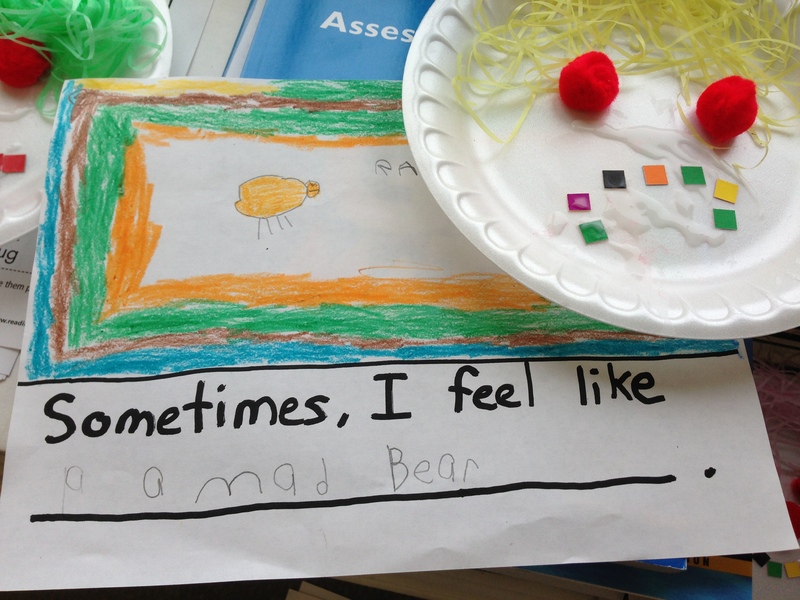 That is why the “All About Me” unit is very important in a early elementary curriculum. This unit is great to use as a springboard into a student of the month for your classroom, as well as getting to know our classroom community. 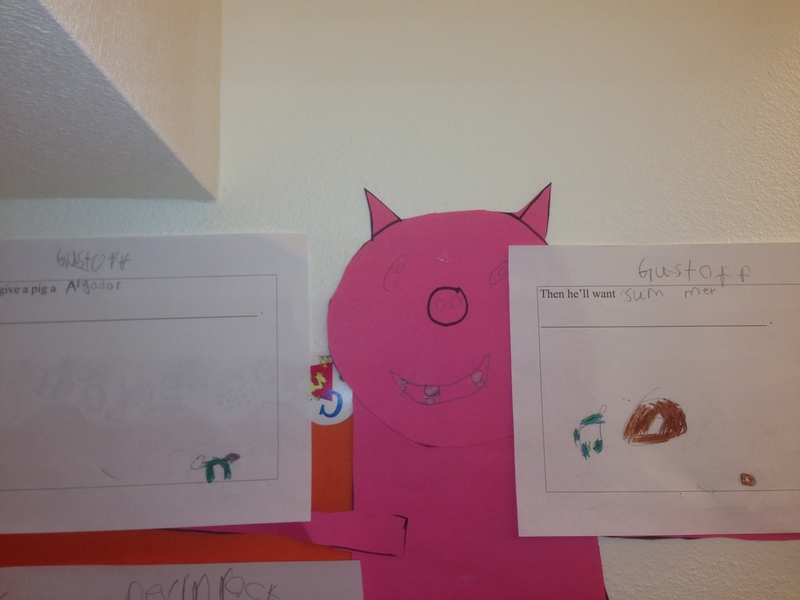 Cross-curricular activities could include measuring the class height and comparing on a graph, interview a friend (favorite color, food, TV Show, ect), self-portrait, classroom, number of letters in name cutting and gluing activities, and many more. Also many great songs can also be sung for this theme; head, shoulders, knees, and toes being the most obvious that comes to mind. As students start to feel more comfortable with school and are willing to open up and share, a great theme to move into next is a theme about family. Students feel very comfortable sharing about their family they will learn why families are important. Students will also learn how families can differ from place to place and culture to culture. There are many great ideas for family themes but one I really like to do for social studies is create a simple family tree. 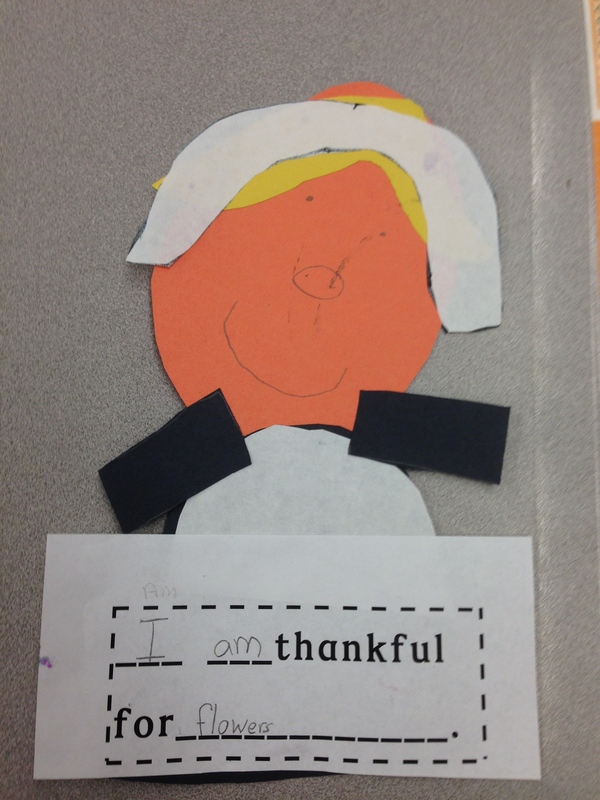 For writing in 1st grade we interviewed grandparents about what was life when they were little. There are so many different things you can do with this theme! Since out here in Shaktoolik farms are nonexistent we spend quite a bit of time teaching children about where our food comes from and how animals on and off the farm play an important roll in our life. Many activities could include a field trip to a farm (if you live in a place that you can easily access a farm), making timeline of how cheese or milk is made, venn diagrams of different animals on the farm, make fake mud desert and so much more! This is one of my favorite themes and favorite times of year! With fall you can teach your elementary class changes in seasons and weather. I also like to teach the students how with the changing in weather it also effects the way we live. Some of my favorite activities for fall is doing leaf prints, making a fall tree with tissue paper or construction paper, making a life cycle of a pumpkin, and making homemade apple cider. Some field trips can include hayrides, trips to apple orchards, or pumpkin patches. This theme can be a little touchy depending upon your school and families. Make sure if you wish to use a Halloween theme you check with your Principal and send a letter home to parents informing them of what you are planning. 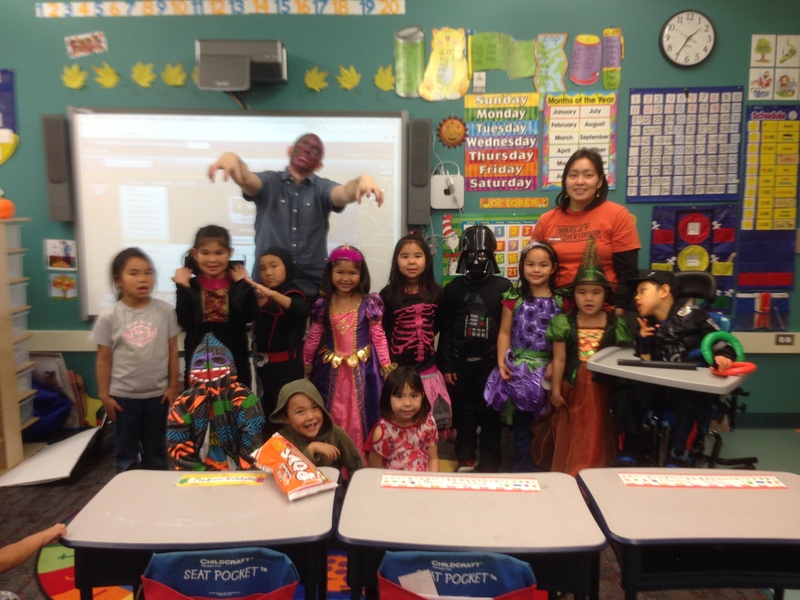 Be sure to provide alternative activities for students whose families do not wish for their children to participate in any Halloween related themes. Alternative themes to Halloween could be spiders, bats, pumpkins, day / night ect. However if you are able to have a Halloween related theme, there are of course many fun things you can do. Making Halloween patterns, pumpkin carving, halloween mask making, and so many others! Food and Nutrition is a great theme to discuss right before the holidays (Thanksgiving & Christmas). 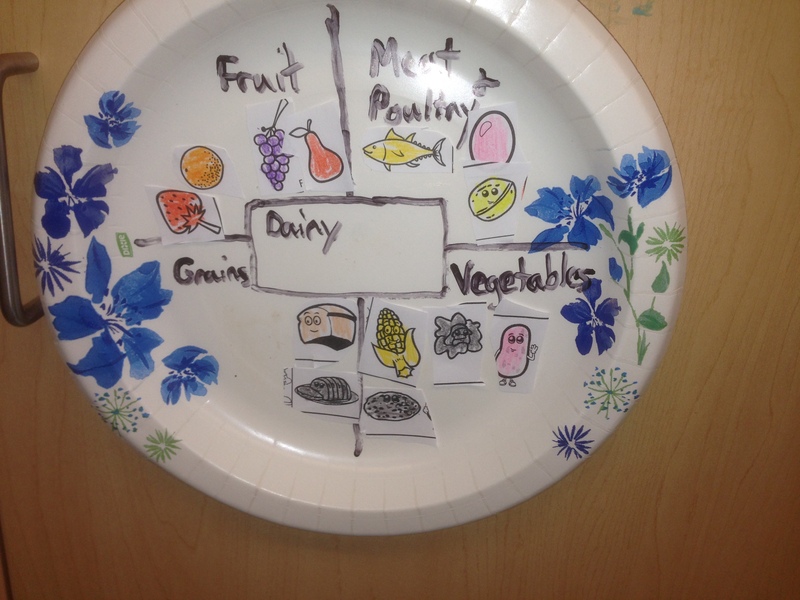 Students can learn all about healthy eating choices, the food pyramid, food groups, and so much more. Some great activities can include writing recipes, bringing recipes from home and trying them, making their own food pyramids, ect. As the holidays roll around it is important that our students learn the history of this holiday and how our country came to be. It is also important that our students learn about the two different people of the time; the pilgrims and the Native Americans. One of my favorite lessons is taking virtual field trips of the Mayflower and Plymouth from Scholastic.com. As with Halloween Christmas can be one of those holidays that you have to be careful about. Some families may not choose to celebrate Christmas or celebrate another winter holiday altogether. 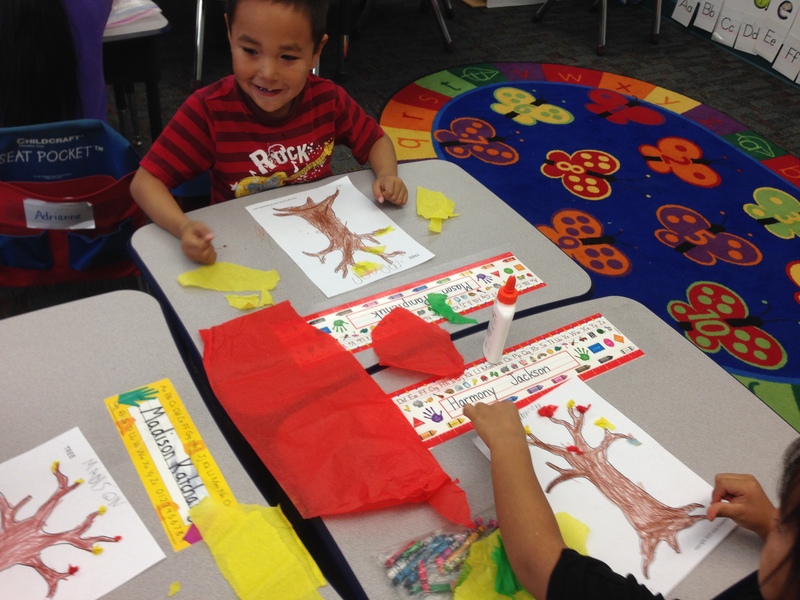 Be sure to check with parents and your principal before deciding to do Christmas related activities. You may still be able to do a Christmas theme as long as you incorporate a Winter Celebrations Around the World theme as well. Other December related themes could include Reindeer, The Polar Express / Trains, and Hanukkah. 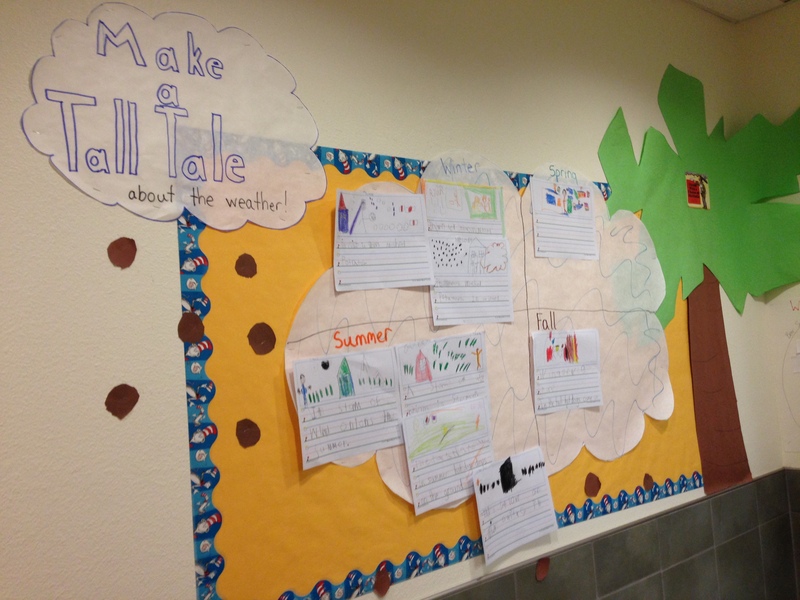 After the holidays it is the perfect time for you and your students to discuss the changes in weather from the fall. If you live in a place where you have cold winters and snow you can discuss how the change in weather affects the lives of animals and people. If you live in a place with mild winters you can still talk about how the weather changes, but you can also teach them about winters in other parts of the country and the world. 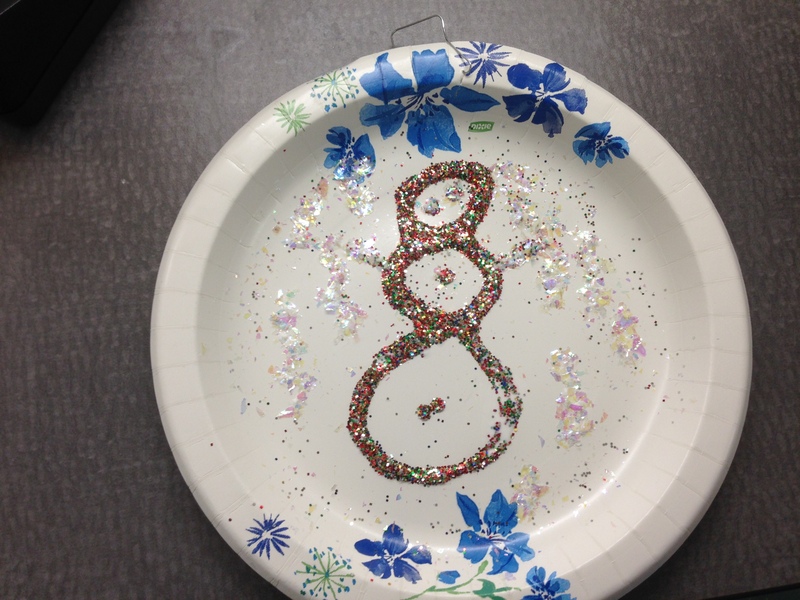 Good activities could include; painting a snowman / directions to how to build a snowman, making paper snowflakes, and cut and paste dressing a boy or girl in winter gear. 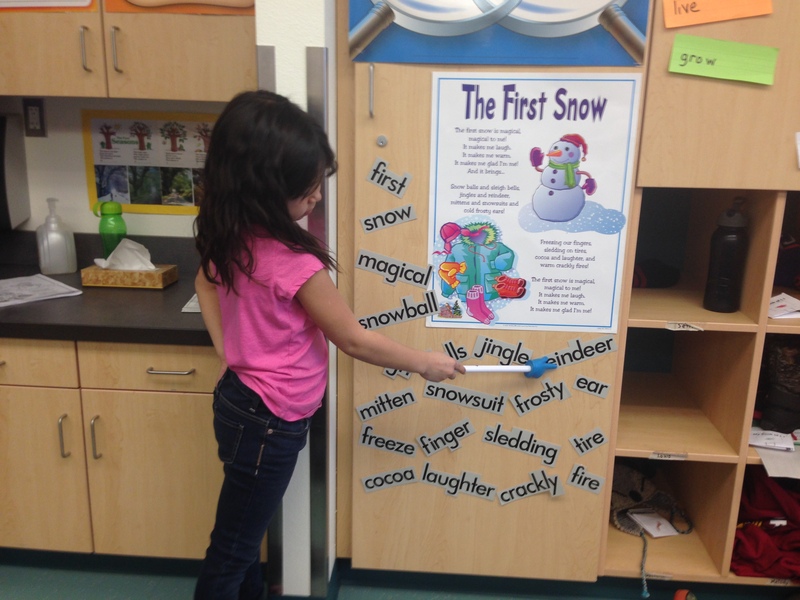 To build off what you’ve already learned in your winter unit, you can teach your kindergarten class about how animals are different based on weather and location. 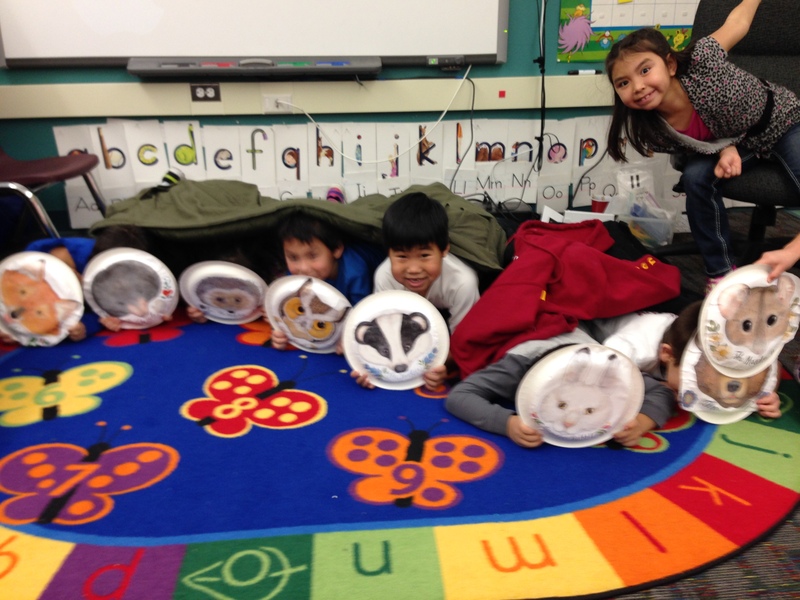 In this science unit you can teach your students about hibernation, animal habitats, migration, animal babies, ect. This might be a good unit to introduce a simple research project to the kiddos as common core standards are calling for more nonfiction and expository writing. 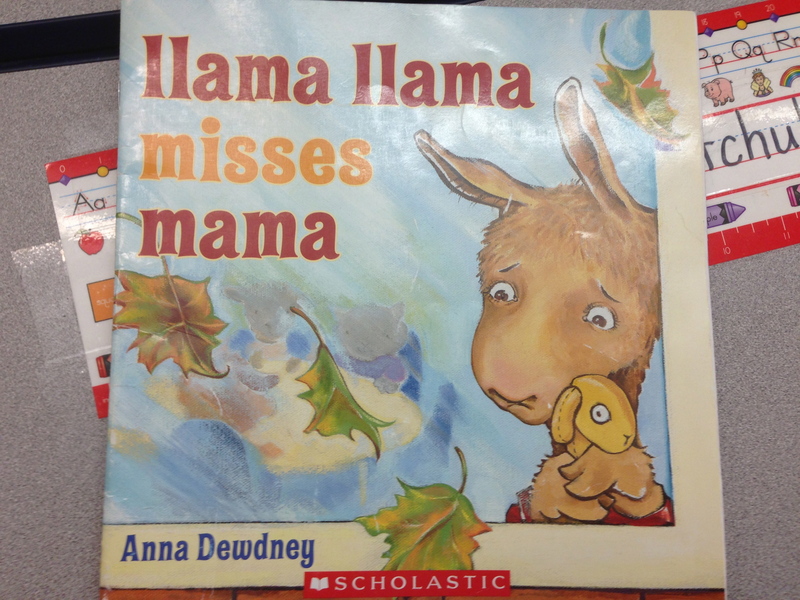 Activities can include; winter animal research project, the mitten reader’s theater with masks, winter animal tree maps, TLC animal art, and many others. The third Monday of January is Martin Luther King Jr day. This is a perfect opportunity to teach equality and how one person can make a difference in the world. During our MLK unit we learn about his speeches, protests, and desire for nonviolence. We also talk about Martin Luther King’s childhood and how it affected him later on in life. 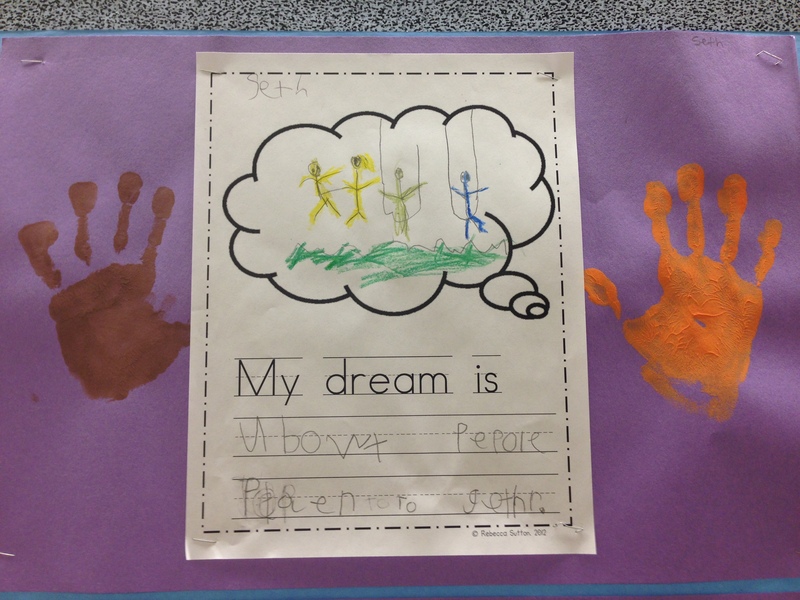 Great activities can include; writing about our dream for the world, compare outside and inside of brown / white eggs, research writing on MLK, or hand print painting using different shades of paint. 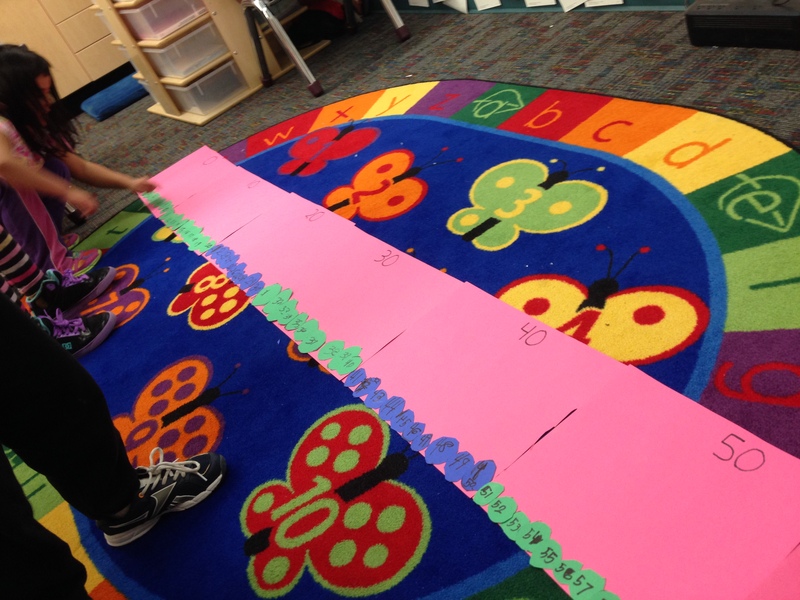 As you get closer and closer to the 100th day of school you can discuss with your class about big numbers. This is a perfect unit for math to teach about estimation, place value, skip counting (by 10’s and 5’sT all the way to 100), and a whole lot more. Usually most of the activities are done on the actual 100th day of school but we do some 100 day related activities about a week before. Activities can include making a snack necklace of 100 fruit loops, estimating quantities that contain 100 or more items, making a very hungry caterpillar that has 100 circles, write about what we would do when we’re 100, writing 100 on a 100’s chart, doing a scavenger hunt of things that are approximately 100 in quantity, and so much more! 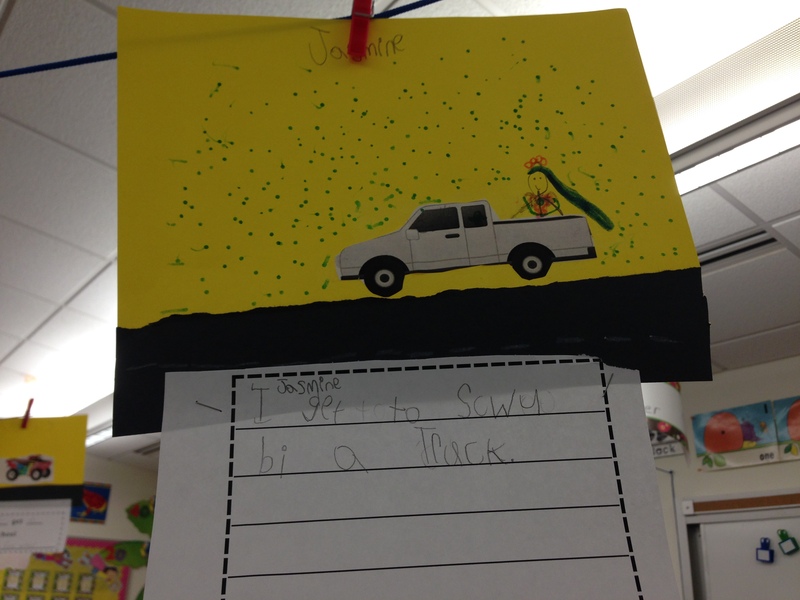 The transportation theme in Kindergarten is one of my favorites. It usually leads right into community helpers as students can learn about different forms of transportation like; airplanes, buses, trains, and trucks. Students can learn the uses for these different types of transportation and the of jobs associated with them. Some of my favorite activities include making a class graph on how we get to school, matching jobs with their mode of transportation, creating a transportation mural, creating a class Venn diagram comparing transportation in different parts of the world, and a whole lot more! The community helpers theme is usually the unit I transition into right after transportation. There are many sub topics within this unit like; fire safety, career day, community rules, city and country, and healthy choices. One of my favorite things to do in this unit is have a career day where parents guardians and family members can come in and talk about what they do. This might also be a good time to go on field trips to important places in your town like the fire station, police station, and grocery store. During this unit you can also talk about important places in your town or neighborhood. I like to make a whole class map of the surrounding area. While this is only a short theme usually centered around the holiday, you can talk about friendship, family, and important people in our lives. I usually start doing a few Valentines related activities a week before the actual holiday. Of course the big thing to do for Valentines Day is hand out Valentines, however there are many other fun things you can do that incorporate the theme. 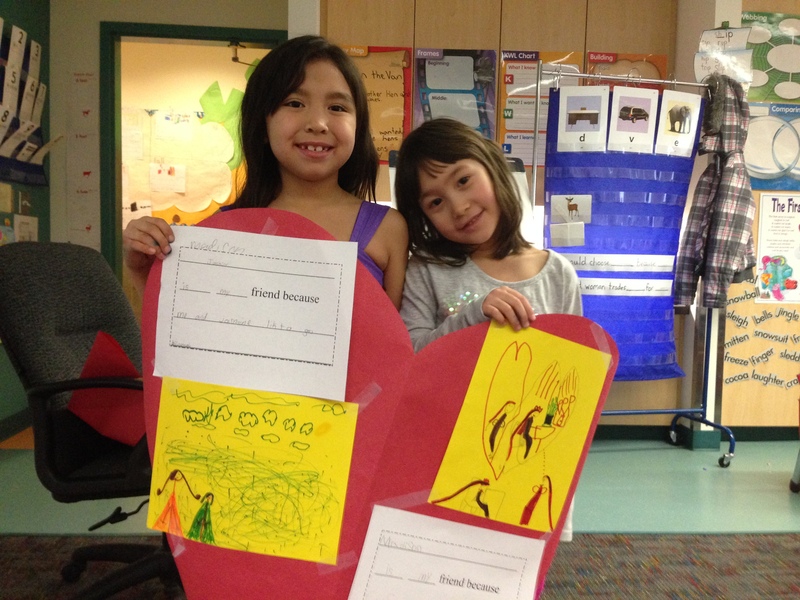 Fun Valentines Day activities can include; making Valentine’s addition & subtraction story problems, making hand made Valentines Day cards, friendship hearts and writing, and making boxes for Valentines. As it gets closer to spring students will start to notice changes in the weather. It will become warmer outside, snow will melt, and depending upon where you live you might start to see some rain. However since winter sometimes still likes to stick around; you still may see the occasional lingering storm. This is a perfect time to talk about the weather and how it affects our everyday lives. You can also show students how weather is different in different parts of the world. Good activities for this unit could be; making a weather graph, making a weather fact book, writing about a favorite activity to do in different types of weather, creating a water cycle, or writing about predicting tomorrow’s weather. There are so many topics you can cover in this unit that you could probably take the whole month on weather! 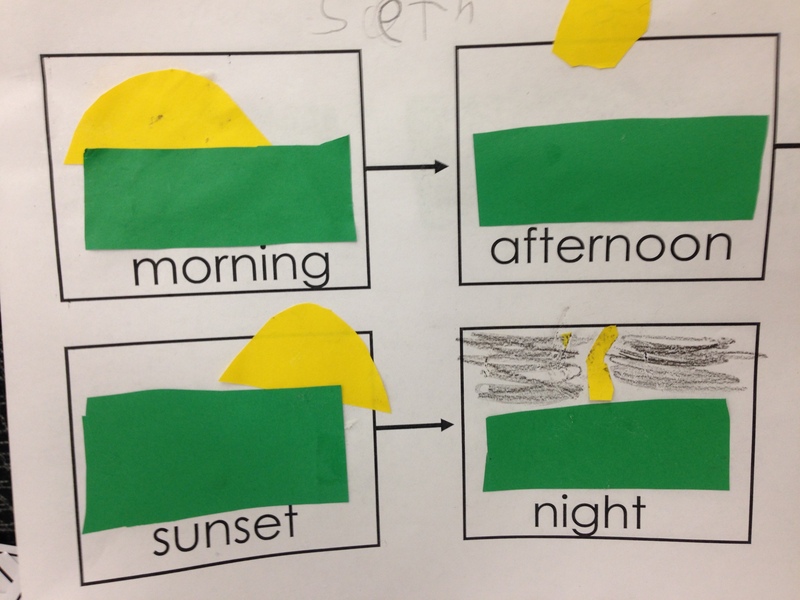 This unit focuses on differences between the day and night, the earth, sun and the moon. Students will learn what causes day and night, things we can see in the sky, and why the sun and the moon are important to our planet. This is also a good unit to teach about opposites as day and night are perfect examples of opposites. Some of the activities we did in our classroom included; making an human example of the solar system, creating a sequence chart of the times of day, chalk drawings of cloud designs, venn diagram of day / night, creating a sun/moon/earth mobile, or making our own constellations with star stickers and a white colored pencil. In most kindergarten classes you could talk about spring in March, however, up here in Alaska, spring takes a little longer to show up than in other places. With the snow melting and the temperature getting warmer you can begin your unit on spring! 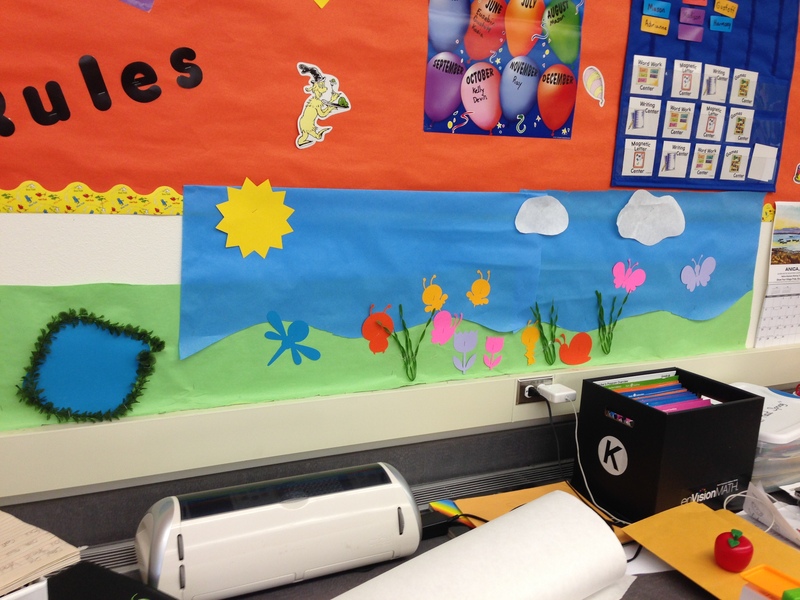 You can teach students about plants (needs, life cycle, parts of a flower), spring weather, spring activities, and colors! This is a great unit to start a class garden, we started with growing bean sprouts in our class. Another good lesson is teaching about fruits / vegetables and flowers / roots. Thanks. This is so concise and understandable. It makes sense! !